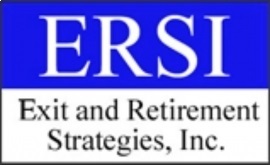 Message from Our Founder | Exit & Retirement Strategies, Inc.
Business Owners are My Heroes! As an " Exit Coach" and Financial Advisor for the past 30 years, what I have heard most often from Business Owners is that they need a "Coach" to help them get and stay on track. They tell me, "I have a team of Tax, Legal, Financial & Operations Advisors, but I need someone to organize, prioritize and manage the team for my planning." On a football team, the Coach keeps the team on point and makes sure that the right plays are called at the right time and that the players are in the game at the right time. As an Exit Coach, we save you time and money by making sure your "team" is organized and working together efficiently. Give me a call at 866-370-3774 to discuss your needs. Bill Black is "The Exit Coach". He was one of the first in the US to earn the prestigious CExP (Certified Exit Planner) designation. 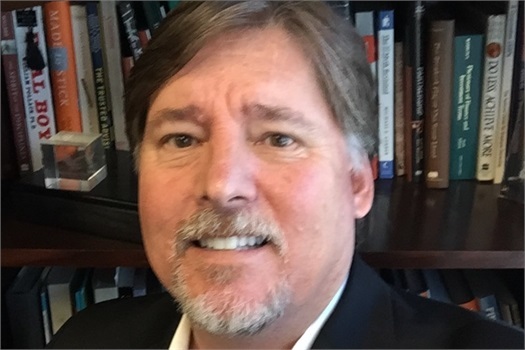 Bill is past Chairman of "The Private Business Group", a national group of over 100 Business Consulting professionals, and he is a co-founder of the Orange County Business Owner Advisory Team. Bill is a Charter Member of the "Business Enterprise Institute", a national think tank of over 400 Exit Planning Specialists. Bill's work philosophy: "Business Owners are my heroes and I have worked closely with them for 30 years to Grow and Protect the value of their businesses. Every owner will eventually Exit their business -- Voluntarily or Otherwise -- and I want to make sure they get maximum value for their efforts."